Wondering why you feel chilly? This condition might be a cause. Anemia happens when you don't have enough healthy red blood cells to bring your body all the oxygen it needs. It will leave you tired, weak, dizzy, and short of breath. It can also make you cold, especially your hands and feet. Your doctor will find the cause and tell you if you need changes in your diet, supplements, or another treatment. It's when the thyroid gland in your neck doesn't make enough of some hormones. It can make you overly sensitive to cold. You also may have aching joints, constipation, dry skin, and weight gain. Symptoms can take years to show up. 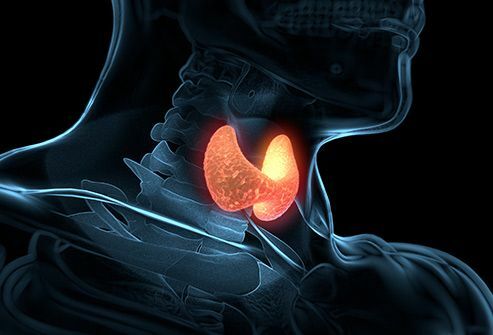 Hypothyroidism may be caused by many things, including illness or treatments for other conditions. Your doctor can prescribe man-made hormones to replace the ones your body doesn't make. When you have it, blood vessels in your hands overreact to cold temperatures or stress. During an attack, which usually lasts from a few minutes to an hour, they narrow and limit blood supply. 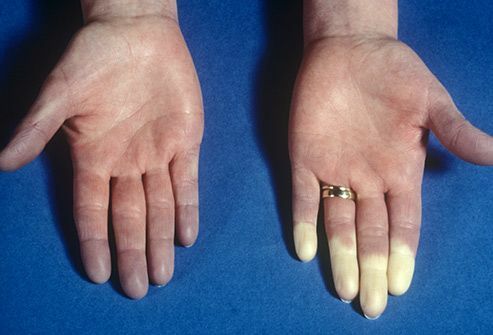 This can make your fingers and toes cold and numb, and they may turn white or blue. As blood returns, they may start to tingle or even hurt. Medicine can ease symptoms and prevent tissue damage. You may need surgery if it's a severe case. Diabetes and high blood pressure often cause kidney disease. Waste may build up to dangerous levels because your kidneys do a poor job of filtering your blood. This can lower body temperature and cause other problems. Kidney disease is also linked to anemia, which can make you feel cold even when it's warm outside. You may get relief when your doctor treats your kidney disease. If you have this disease, you may also have anemia and problems with your kidneys and circulation, which can make you feel cold. 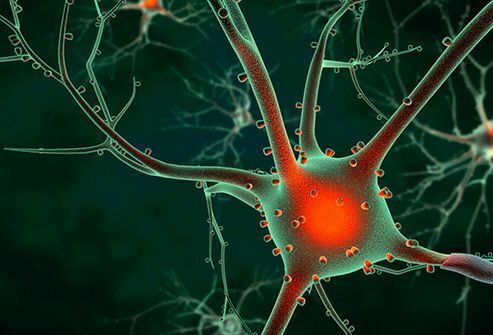 Nerve damage from your diabetes can also leave you chilly. Keeping your blood sugar under control with lifestyle changes and medicine can help. It happens when plaque narrows your arteries and makes it harder for your legs, and sometimes arms, to get enough blood. If one leg is much colder than the other, especially if it's also painful, numb, or weak, it could be a sign of the disease. Get emergency medical help if you notice these symptoms. Changes in diet and exercise can sometimes help, but your doctor may suggest medicine and sometimes a procedure or surgery to treat it. 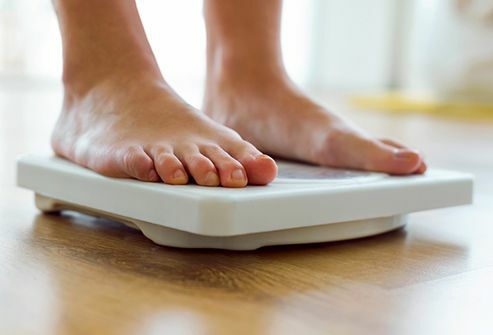 It's an eating disorder that leads you to drastically cut your calorie count and can make you dangerously thin. The lack of body fat can leave you feeling cold all the time, especially in the hands and feet. This condition can be life-threatening. Talk to a doctor if you think you or a loved one has this disorder. It's caused by a virus that affects your whole body, including your nose, throat, and lungs. You can get a high fever and chills along with headache, muscle ache, cough, and weakness. It can be serious, especially for children and older adults. Get an annual flu vaccine to help stay healthy. If your feet feel cold but aren't cold to the touch, it could be a sign of this condition. It often starts at the toes and moves up the leg. It happens when an injury or a medical condition damages your nerves. Diabetes is a common cause. You may also get it because of infections, liver or kidney disease, you don't get enough vitamins, or contact with toxic chemicals. Your doctor can treat the cause of the problem. It can bring on anemia, which can make you cold. 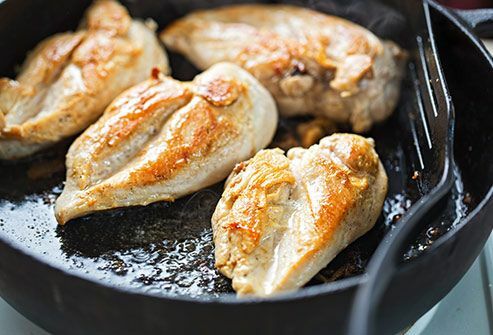 You can get vitamin B12 when you eat chicken, eggs, and fish. Some cereals and other foods are fortified with it, too. Keep in mind that you may not get enough B12 even if you eat lots of food with it. Some people have trouble absorbing the vitamin because of an illness or medication they take. Without the right amount of this nutrient, you can get "iron-deficiency anemia," which can make you cold. It may be caused by blood loss, a poor diet, or because your body can't absorb it well. The best source is red meat, but it's also in poultry, pork, and fish. 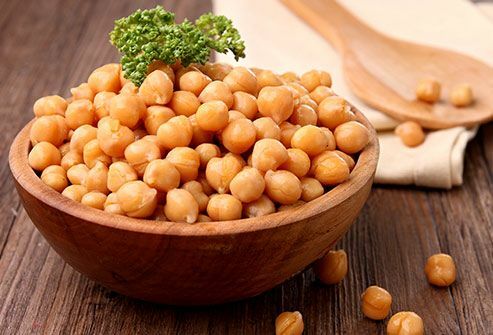 Some non-meat sources include iron-fortified breads and cereals, peas, soybeans, chickpeas, and dark green leafy vegetables. It happens when your pituitary gland doesn't make enough of certain hormones. One typical symptom is that you're sensitive to cold or find it hard to stay warm. You also may get anemia, lose your appetite, and drop some pounds. 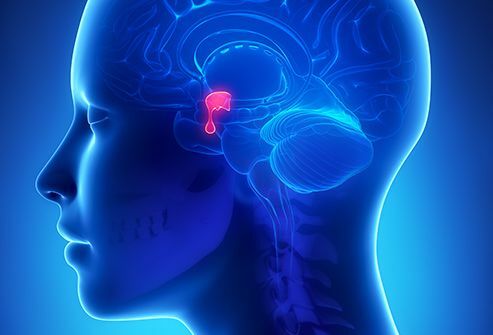 Your doctor will try to treat the cause of your hypopituitarism or suggest medication that replaces the missing hormones. Some drugs may make you feel colder as a side effect. 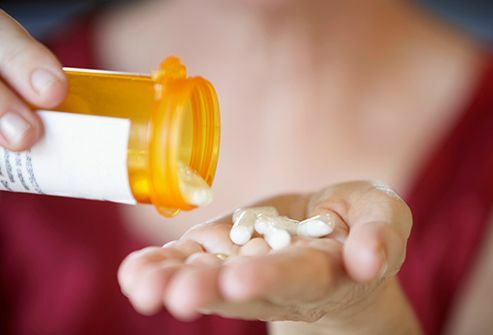 Beta-blockers, for example, help the heart relax and stop your body from making harmful chemicals in response to heart disease. But you also may feel dizzy, tired, nauseous, and colder in your hands and feet. Talk to your doctor. He may suggest you switch meds or lower your dose. 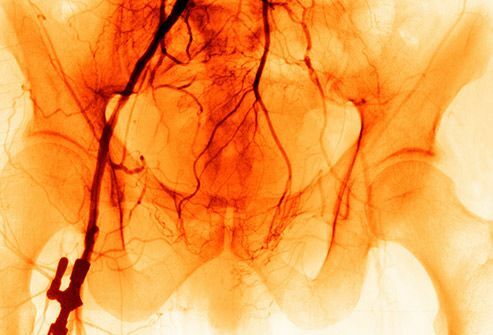 It may seem to warm you up at first because it makes your blood flood the widened blood vessels just under the skin. But your temperature will drop as your body draws blood away from your core to warm the surface of your skin. Alcohol also depresses the part of your brain that regulates your temperature. In freezing weather, this can cause you to get dangerously cold, a condition called hypothermia. 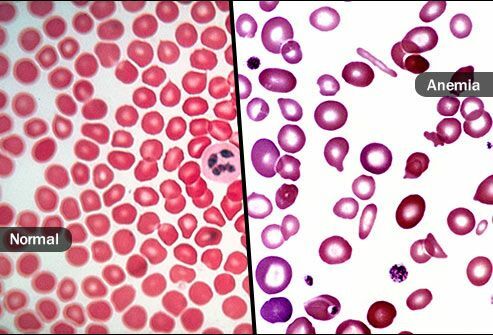 Diabetes Care: "Unrecognized Anemia in Patients With Diabetes." 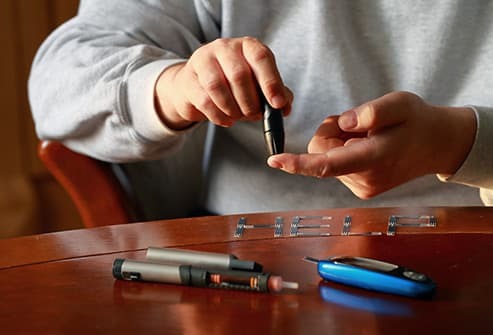 Joslyn Diabetes Center: "How is Diabetes Treated?" Kidney Cares Community: "Can Kidney Disease Cause Cold Feet?" LiveWell (Unity Point Health): "Are your kidneys working? 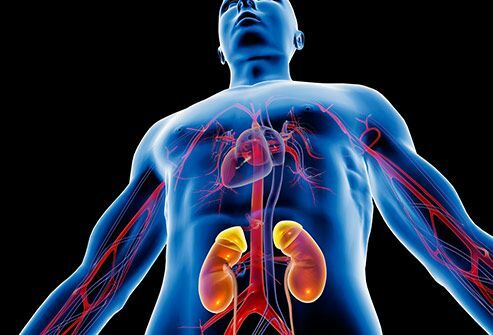 Recognizing and preventing chronic kidney disease: a silent epidemic." Mayo Clinic: "Hypopituitarism," "Diabetes," "Influenza," "Anorexia Nervosa," "Peripheral artery disease (PAD)," "Hypothyroidism," "Anemia." National Heart, Lung, and Blood Institute: "Iron-Deficiency Anemia." 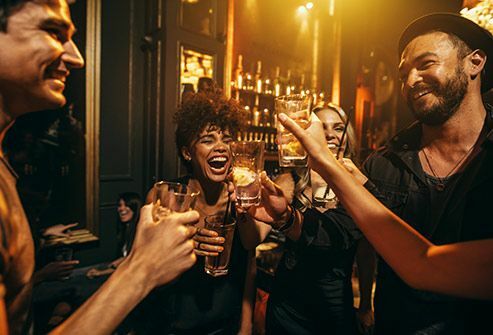 National Institute on Alcoholism and Alcohol Abuse: "The Truth About Holiday Spirits: How to Celebrate Safely This Season." National Institute of Diabetes and Digestive and Kidney Diseases: "Chronic Kidney Disease (CKD)." NIH Office of Dietary Supplements: "Vitamin B12."